Mark has been a director of Holdsworth House Medical Practice since its inception in 1992. His particular interests are holistic general practice, clinical research, HIV medicine, STIs, travel medicine, and hypnotherapy. He has completed his medical degree at University of Western Australia and Masters of Medicine in HIV and Sexual Health from the University of Sydney. He is a past President of the Sexual Health Society of NSW and current president-elect of Australian Society for HIV Medicine. 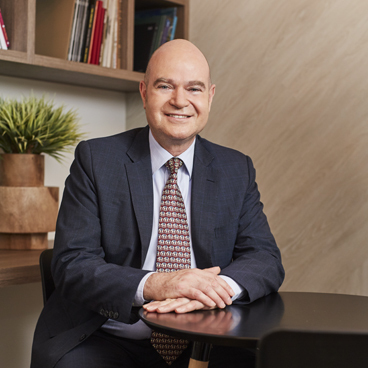 He is the director of the Clinical Research Unit at Holdsworth House, con-joint Associate Professor in Medicine at the University of NSW, and a member of medical advisory boards.